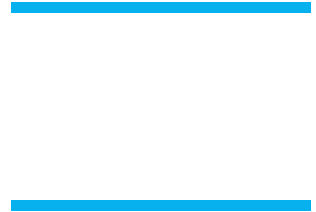 Tomorrow both the boys and girls teams are meeting at Buena High School Circle Parking Lot at 7 am to car pool to Sulphur Mountain Rd. We will be running out and back on the trail. Parents are welcome to join us – bike, run, or walk. Thank you to everyone that helped at the 4th of July 5k /10k race. Our boys and girls teams earned $1200 that morning :). Many of the competitors complimented our team on their hard work, cheering, and helpfulness. Awesome! I take great pride that our team is so well liked and respected by our community members! We have 2 more Boogie Nights 5K races- Wed July 12 and Wed July 19th.